Lifestyle|Beauty|Fashion : Dress to Depress: Spicing Up Your Wardrobe! Dress to Depress: Spicing Up Your Wardrobe! If you're boring like me then you probably gravitate toward more neutral colors like black, grey and white. It's easy to be worn by the fabrics and just look bland. But it's easier to spice up than you think! It's all about textures :> For Fall I wanted to buy more cardigans that I can wear and I have some good examples of how to texturize these otherwise boring colors! 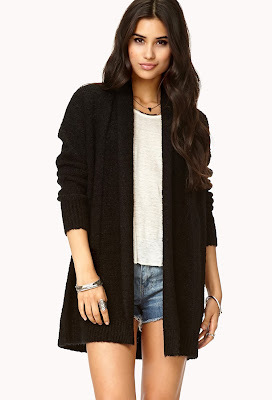 Favorite Waffle Knit Cardigan- Waffle Knits are one of my personal favorites because they're just so thick and cute especially for Fall. Cozy Boucle Cardigan- This has a cute almost towel like looking texture but does not feel like a towel I assure you!! 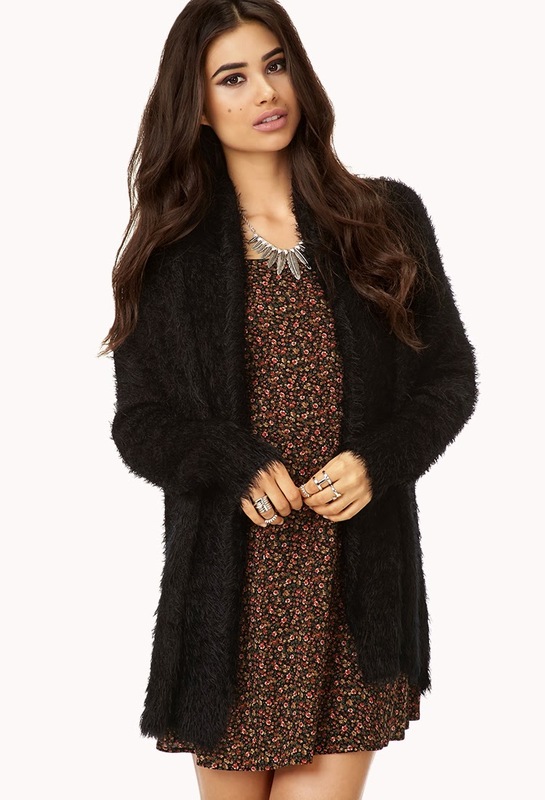 Soft Shag Cardigan- Last but not least this cute soft shag cardi! It's a 3/4 sleeve but super cute the peach is a must have to balance out your blacks!